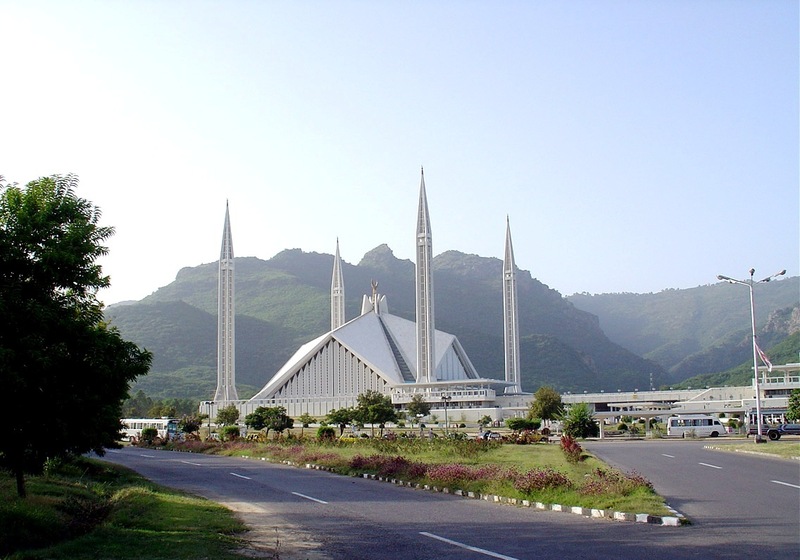 Faisal Mosque Is One Of The Largest Mosque In Pakistan. 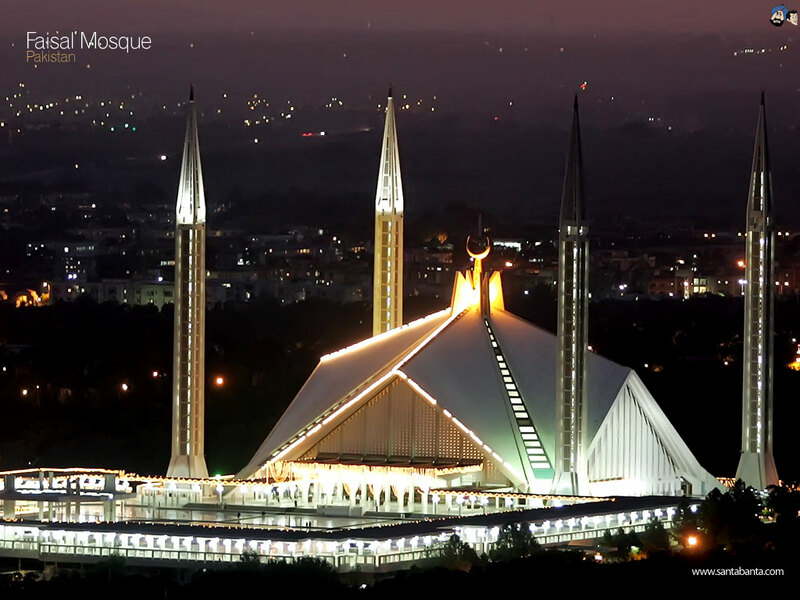 Approximately 300,000 People Can Say Their Prayers In This Mosque. 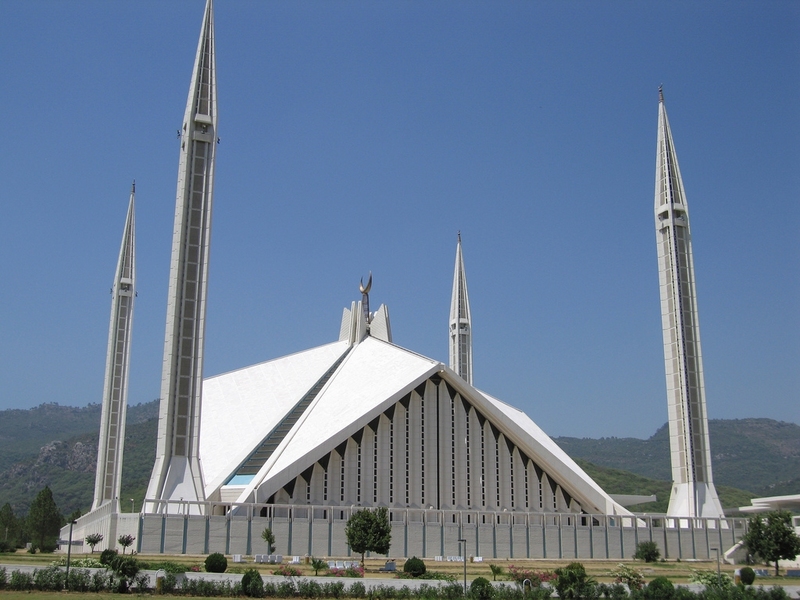 The Faisal mosque’s unusual design is a departure from the long history of South Asian Islamic architecture, fusing contemporary lines with the more traditional look of an Arab Bedouin’s tent, with its large triangular prayer hall and four minarets. 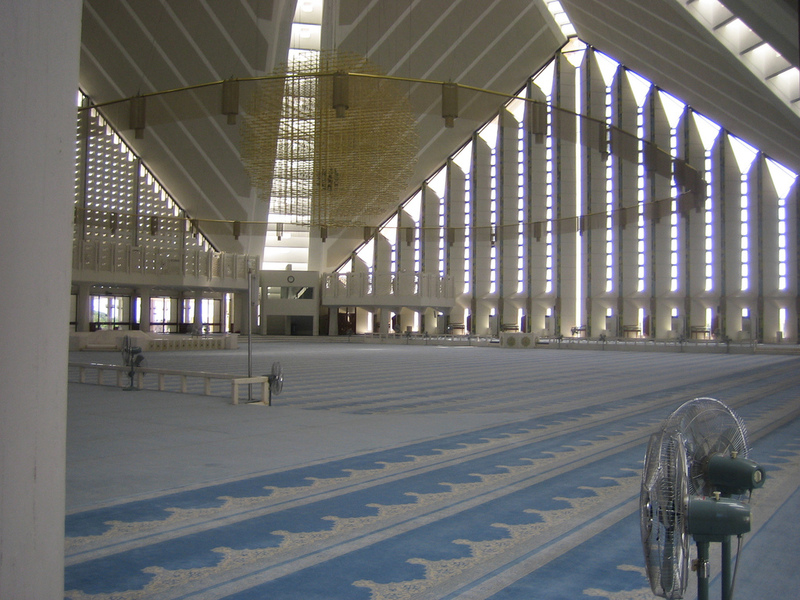 However, unlike traditional masjid design, it lacks a dome. 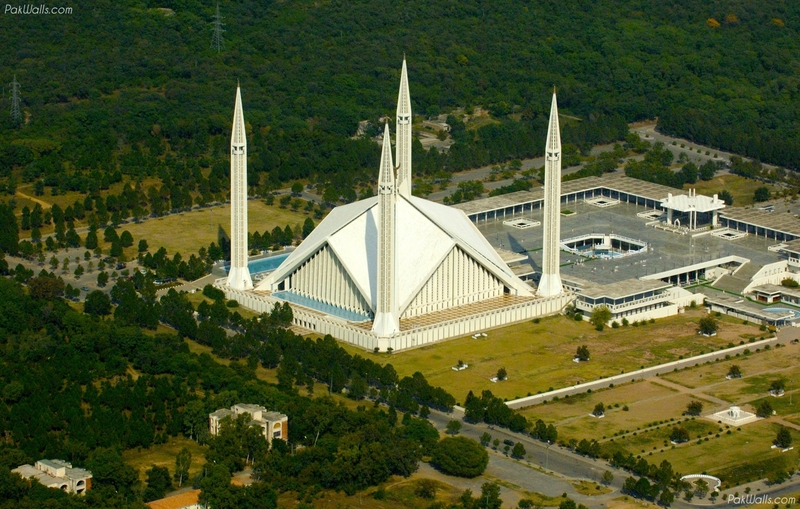 The minarets borrow their design from Turkish tradition and are thin and pencil like. Copyright © 2012 Umroh Malang, All trademarks are the property of the respective trademark owners.